Replacing an employee can cost 20 percent or more of that person's annual salary. Keeping employees happy and engaged can be a struggle, though. 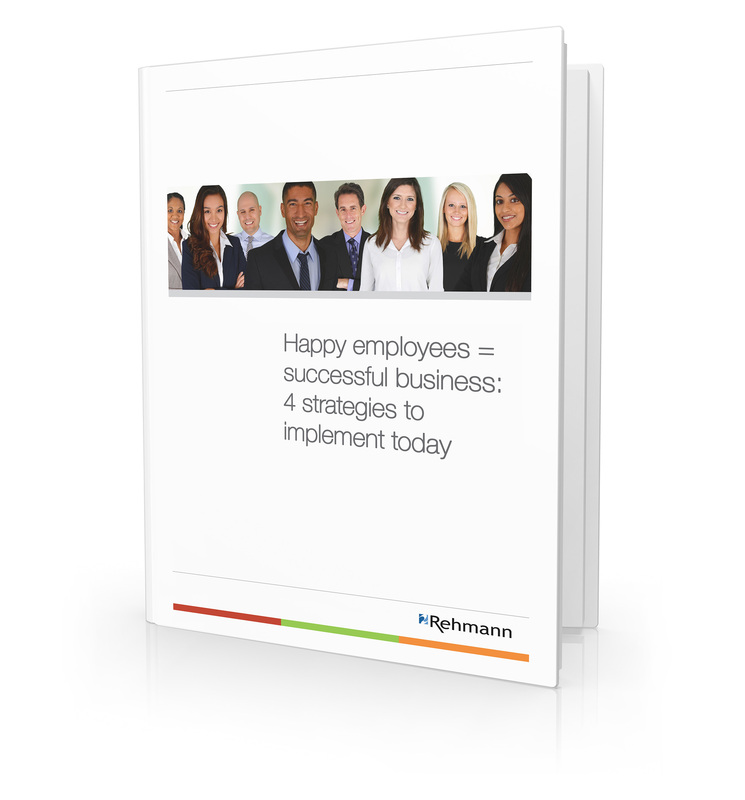 Happy employees = successful business: 4 strategies to implement today, the latest exclusive whitepaper from Rehmann, illustrates how you can improve employee satisfaction starting today. Fill out the form below to download Happy employees = successful business.